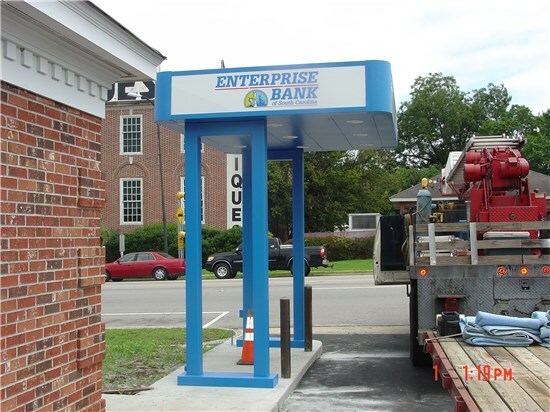 Our most popular freestanding canopy, the Model 400 is an easily transportable, inviting 8’6” x 11’2” structure with double support posts. Like all our freestanding canopies, its modular design allows clients to replace a single elevation sign box or corner as needed, which can amount to a considerable cost-savings over time. 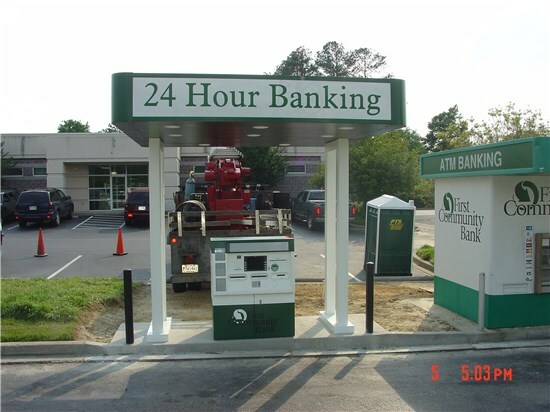 Often deployed as a remote project, the Model 400 is a durable investment for banks, bus stops and beyond. 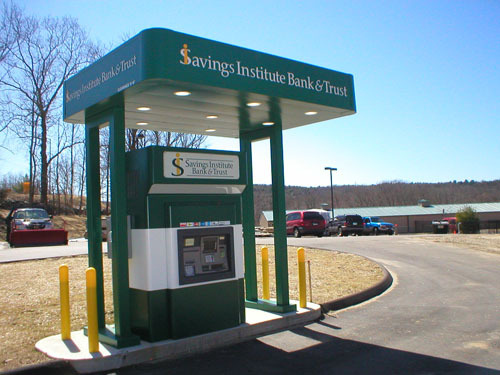 All Concept Unlimited free standing canopies come standard with backlit and downlit signage on all four elevations. Combine it with backlit, push-through acrylic letters for additional marketing appeal. 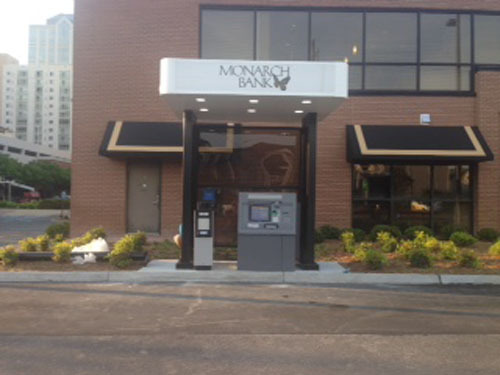 Incorporated with any our kiosks or island surrounds, the Model 400 can create the ideal remote banking center.